Glen Cove Elementary School was opened in 1978 to serve students in the J.M. Hanks High school feeder pattern. Currently, Glen Cove proudly serves students in PPCD, SSC1, SSC2, SSC3, Pre-K and Kindergarten through 5th grade. Student enrollment at the campus reaches approximately 900 students per year and is comprised of a majority of the student population coming from Hispanic households. At Glen Cove Elementary, parents and teachers work together to make a difference in our students’ learning environment. The school is under the leadership of Mrs. Margie Mendoza. 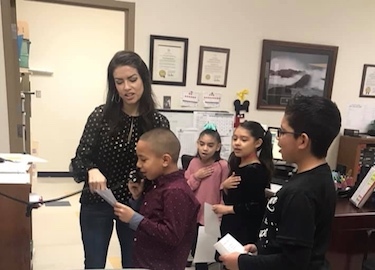 Our assistant principals are Mrs. Karina Quiñonez and Mr. Les Harris. 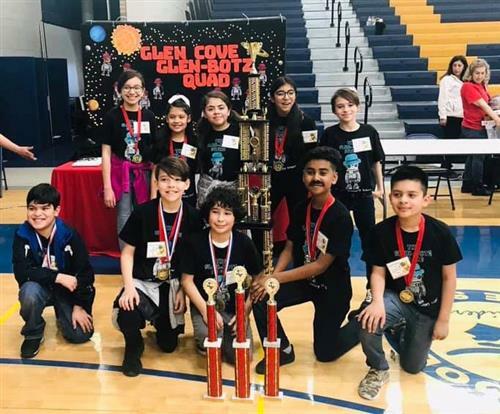 Glen Cove is a National Title 1 School and National Blue Ribbon Schools. We have been recognized by the Texas Business and Educators Coalition. 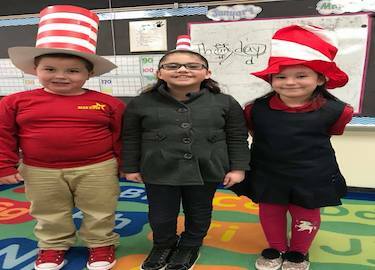 In addition, Glen Cove Elementary has been recognized multiple times by the Texas Education Association as an Exemplary Campus. Glen Cove is proud to have been named one of the Top 10 school in the entire state of Texas. Glen Cove Elementary eagerly strives for academic excellence today, tomorrow, and the future! 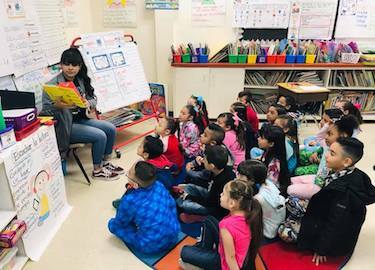 Glen Cove Elementary has been identified by the Texas Education Agency (TEA) as a High Performing Title I Reward School. 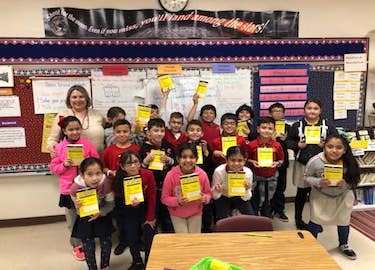 Our students participate in the YISD Engage Me 1:1 initiative where all 3rd-5th grade students receive a Chromebook to enhance their learning experience. Learning at Glen Cove continues well beyond regular classroom instruction. 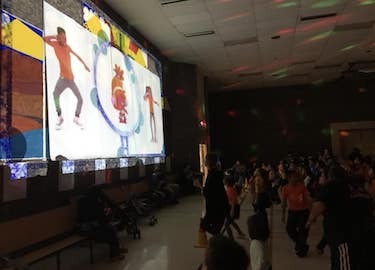 Our STARS have the opportunity to explore and develop new skills in our after school clubs such as The GlenBotz Robotics Club, Jump Rope Club, Running Club, Choir, Student Council, Green Team, The Guardians of the Garden Club and Basketball. Jump Rope Club - Our Jump Rope Club promotes cardiovascular health and gross motor skills for students from first to fifth grade. Running Club - Our Running Club promotes cardiovascular health and gross motor skills for students from first to fifth grade. Choir - Our Choir serves as an important musical link between the elementary and high school years by providing a unique educational experience in which students gain not only musical skills and a life-long appreciation of music, but have the opportunity to develop individual skills that will help them to be successful throughout their lives. Student Council - Student Council provides students with a voice and vote in certain decisions that directly affect them. It provides insight as to the practices of student government and forms a valuable sense of how one person can make a difference. 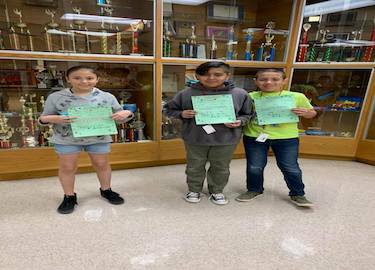 Green Team - Our Green Team is responsible for recycling and reducing our impact on the campus' carbon footprint. 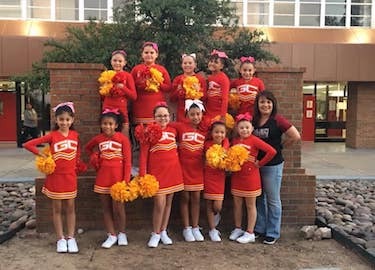 Starlets Cheerleading Club - Our Starlets Cheerleading Club promotes cardiovascular health and gross motor skills for students from 3rd-5th grade. 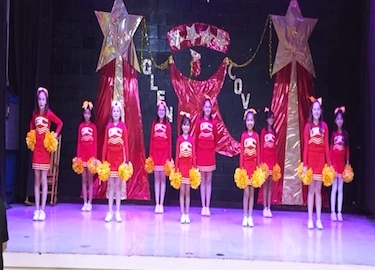 In our cheer club students learn cheers, dance choreography, and the importance of team work. Archery Club - Archery Club provides a safe environment and opportunity for students to learn the basics of archery, learn about range safety, proper shooting technique, while encouraging focus, increased self-confidence, and team building skills. Band/Orchestra - Our Band/ Orchestra serves as an important musical link between the elementary and high school years by providing a unique educational experience in which students gain not only musical skills and a life-long appreciation of music, but have the opportunity to develop individual skills that will help them to be successful throughout their lives. The Guardians of the Garden Club - Our Guardians of the Garden Club helps introduce our students to gardening techniques, conservation, protection of wild life, recognition of plants, trees and shrubs, and a love and appreciation of nature. Safety Patrol - Students volunteer for service by joining the Safety Patrol team. All students in 5th grade may join this organization. They learn about service, responsibility and respect. 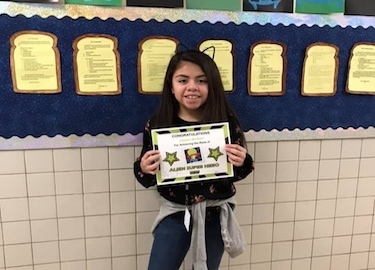 Glen Cove Elementary Home of the STARS! 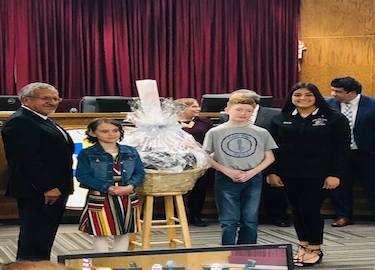 BEYOND proud of our STAR Glen-Botz Robotics Champions at the @YsletaISD Superintendent’s Cup!!!! GO STARS!!!! Congratulations Mrs. Laura Fonte!!! You make Glen Cove proud! 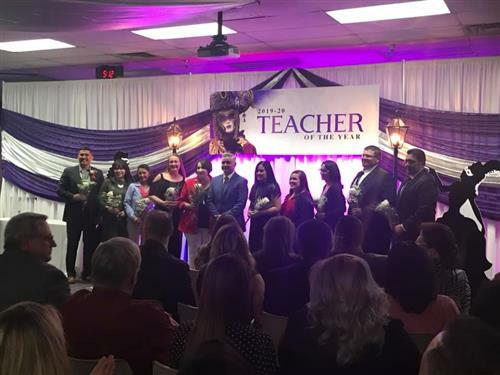 Congrats to ALL YISD teachers of the year! 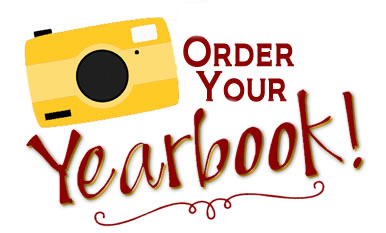 Check out Glen Cove's Fine Arts Website. 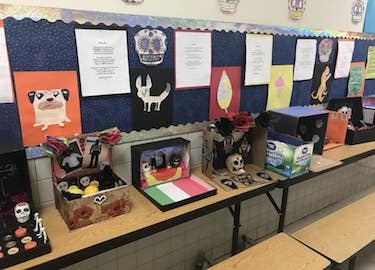 A digital showcase of all students work with Ms. Moeller!!! YISD will not require signed Parent AGREEMENTS for 2018-2019 for the check-out of Chromebooks.